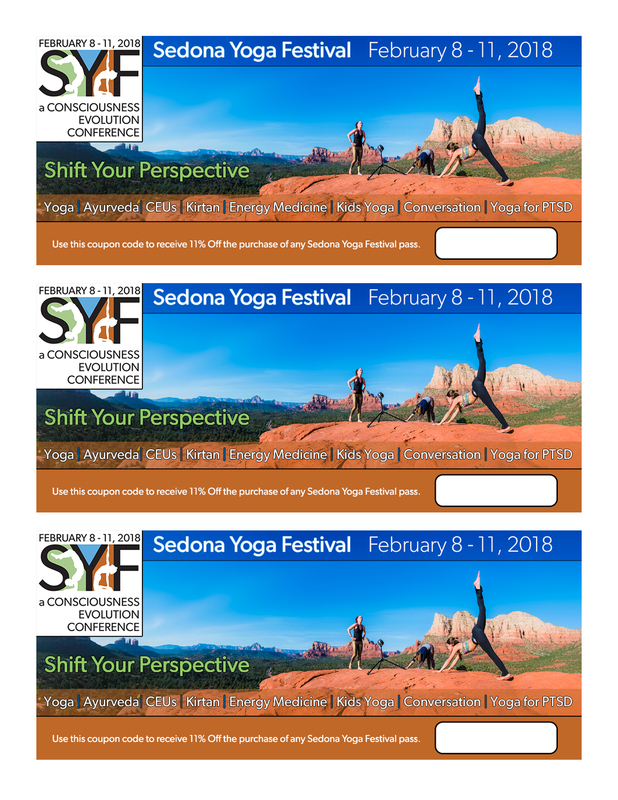 Welcome to the SYF Media & Press Page! 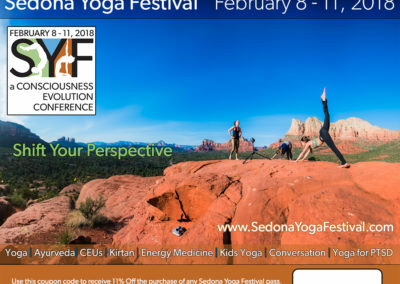 Here you will find helpful assets such as images, social media banners, logos and more that can be used for promotional purposes. 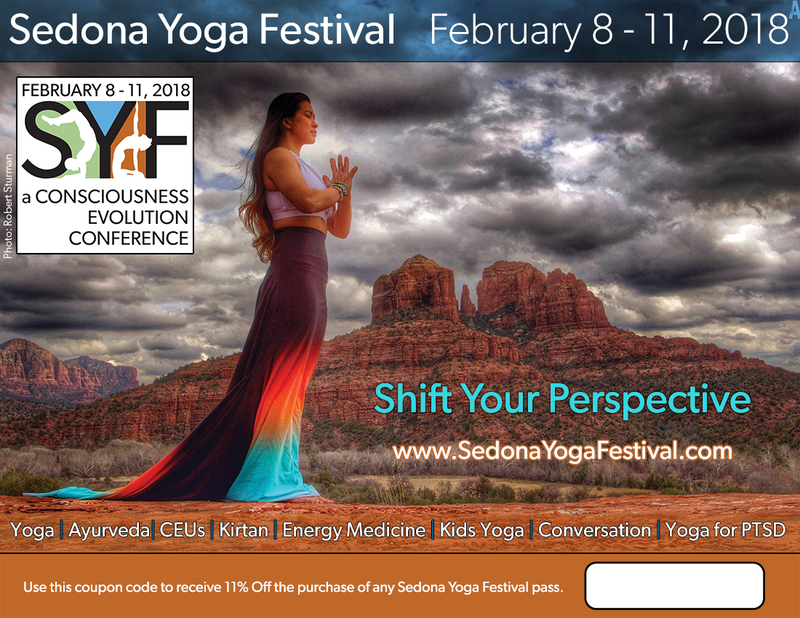 You can download the individual images below. 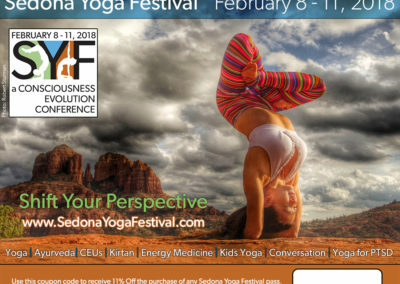 The logo to your left is high resolution and downloadable. 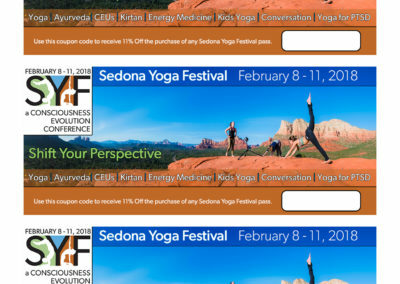 It has a transparent background. 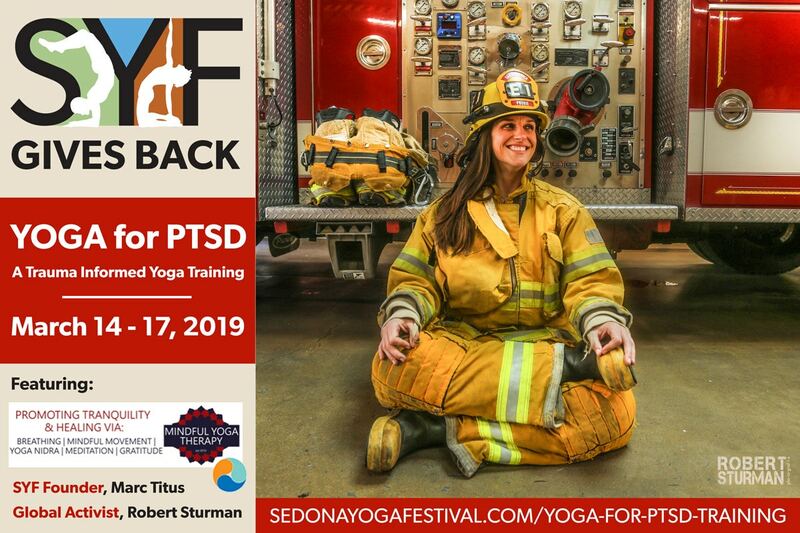 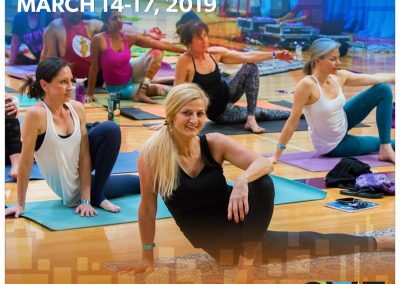 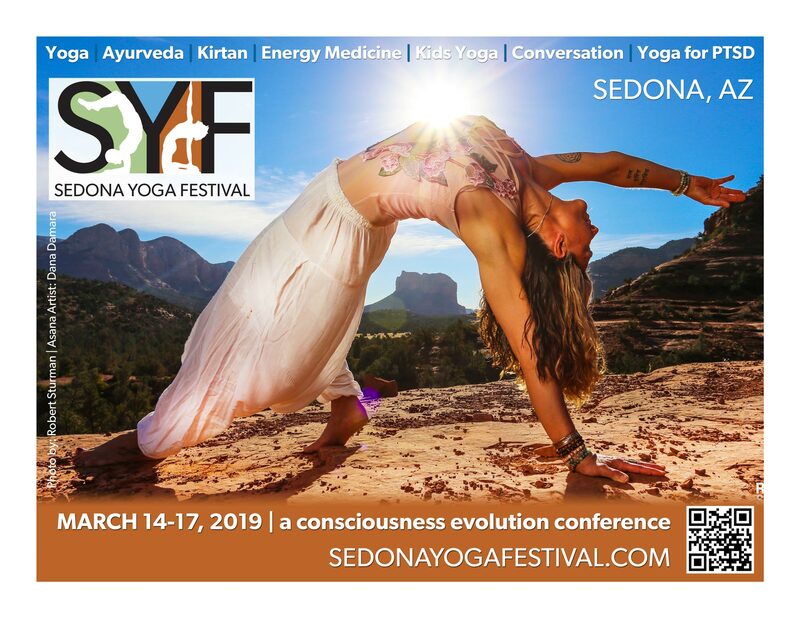 Interested in becoming a sponsor of SYF2019? 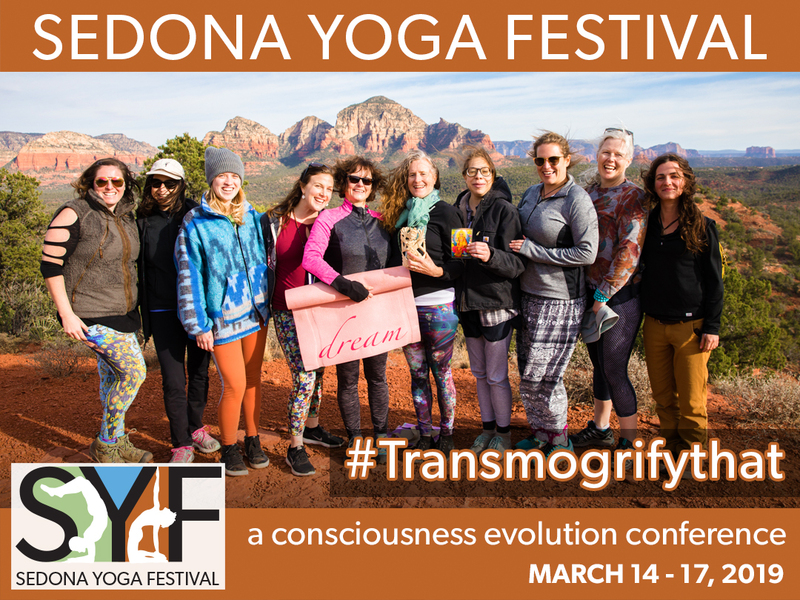 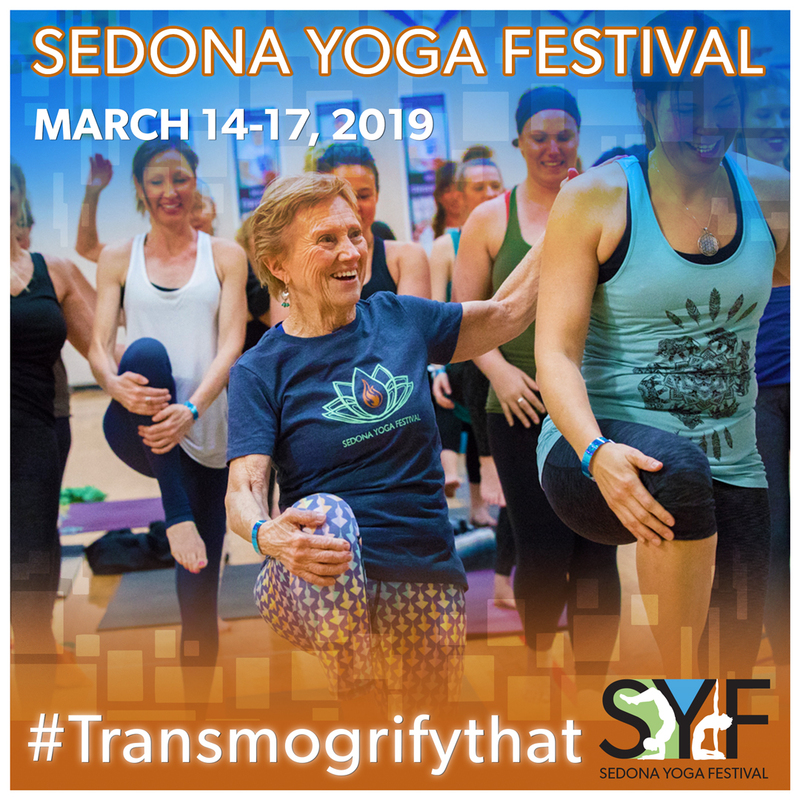 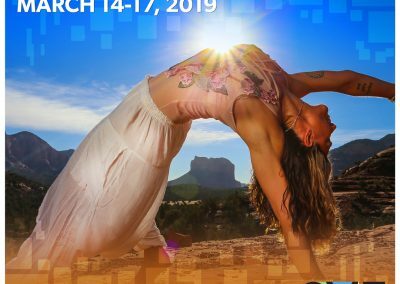 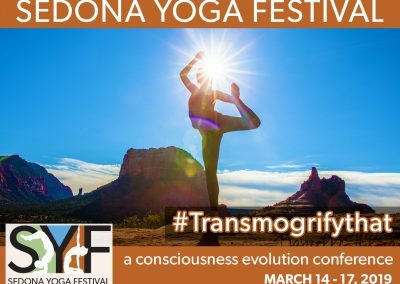 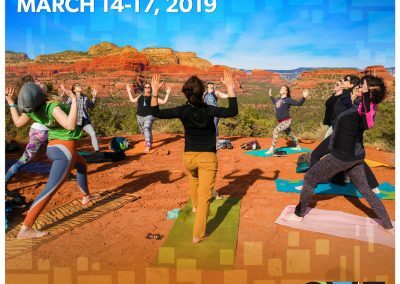 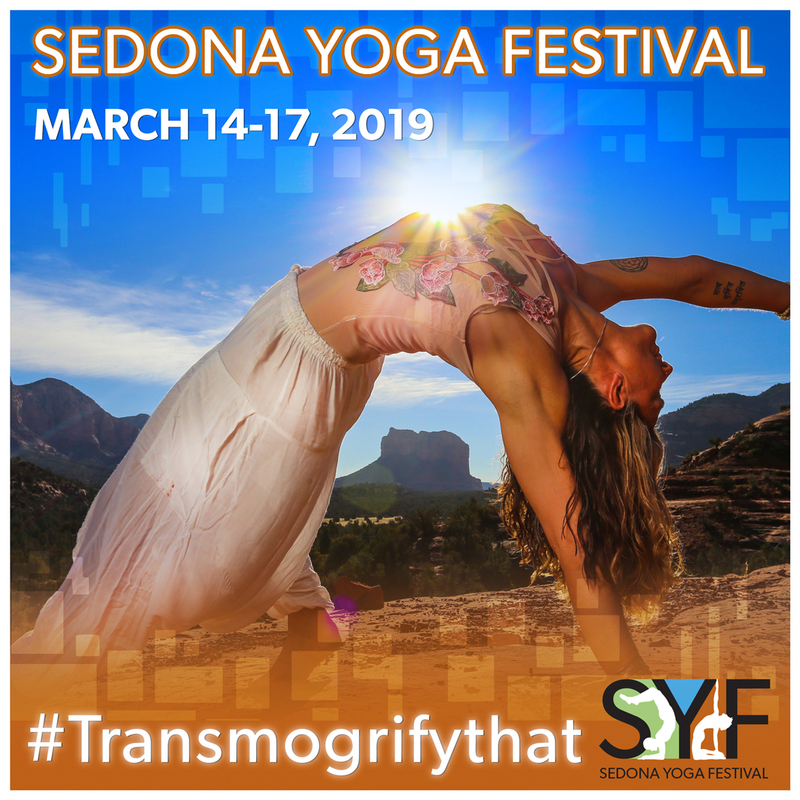 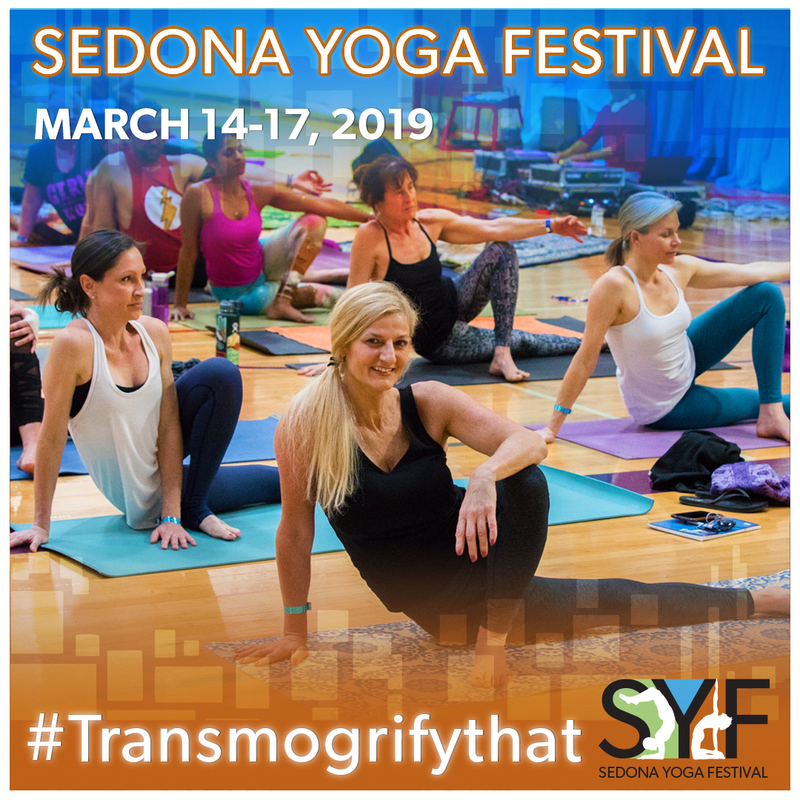 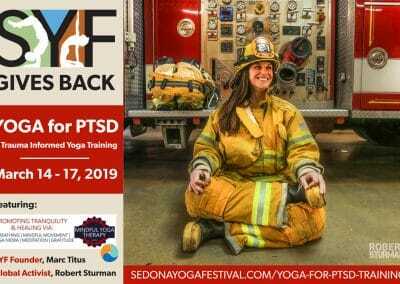 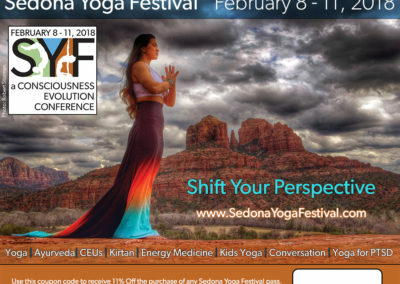 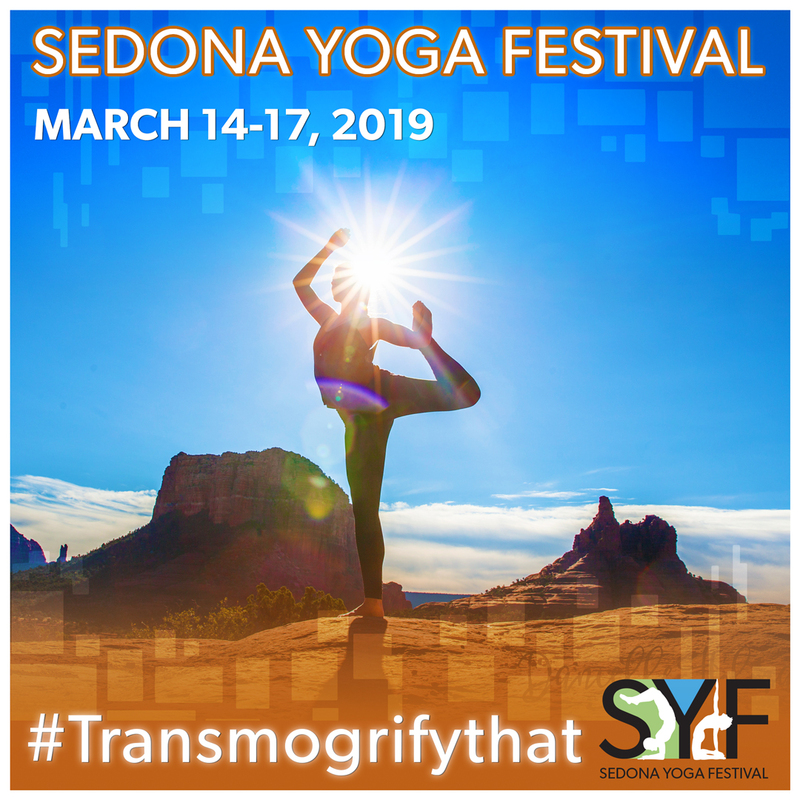 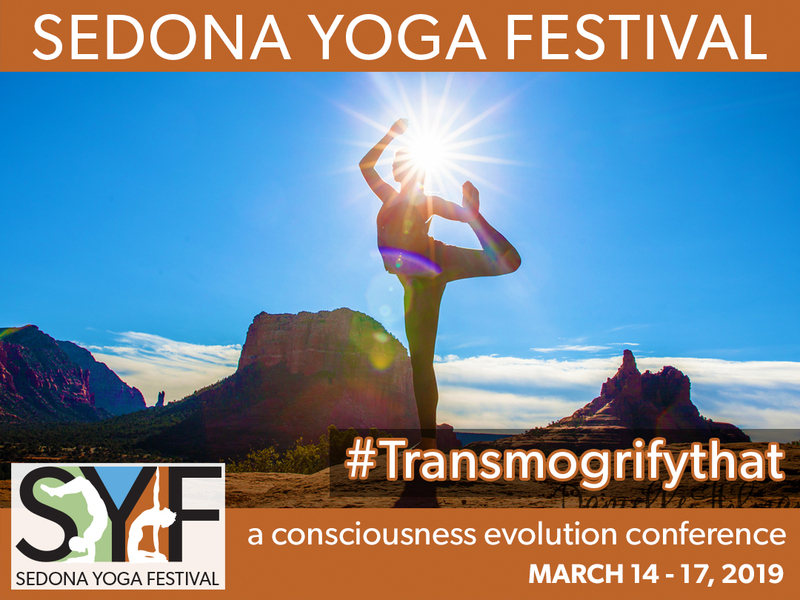 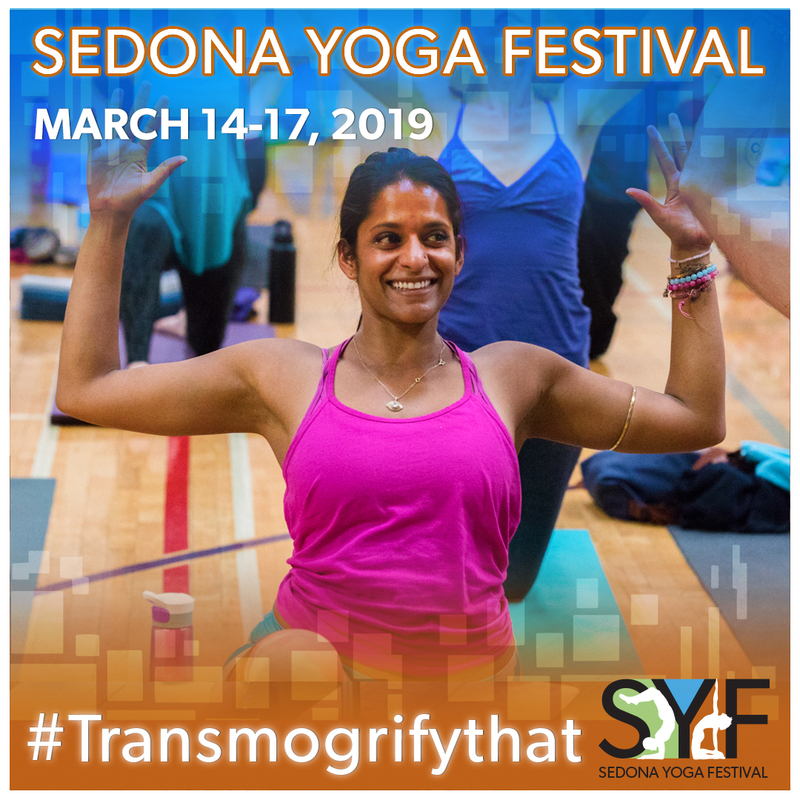 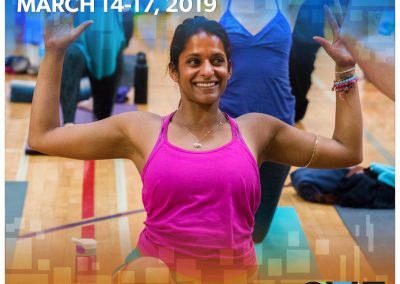 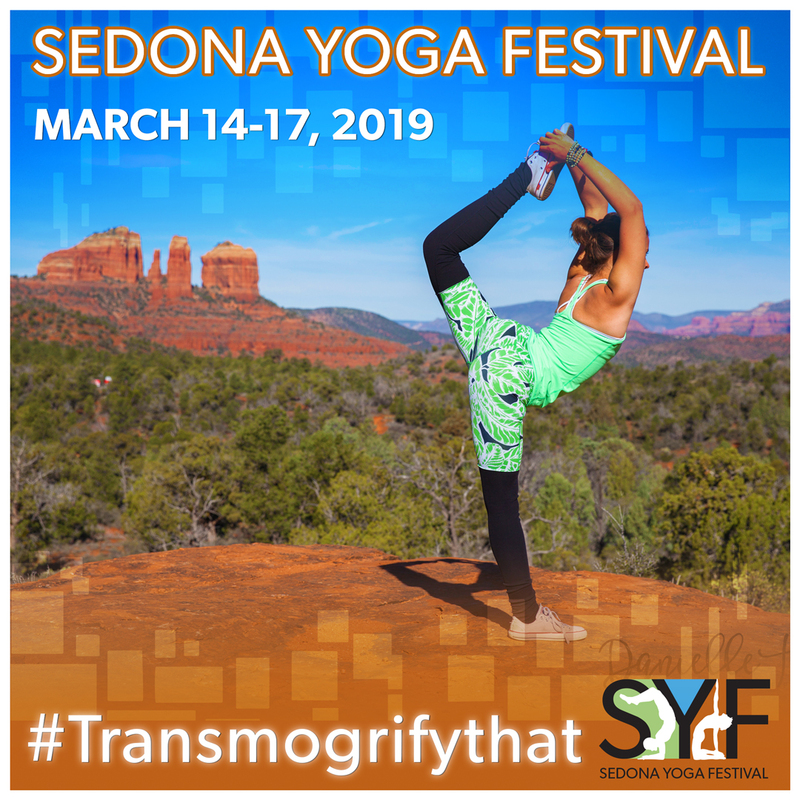 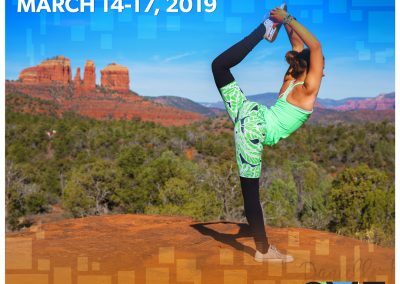 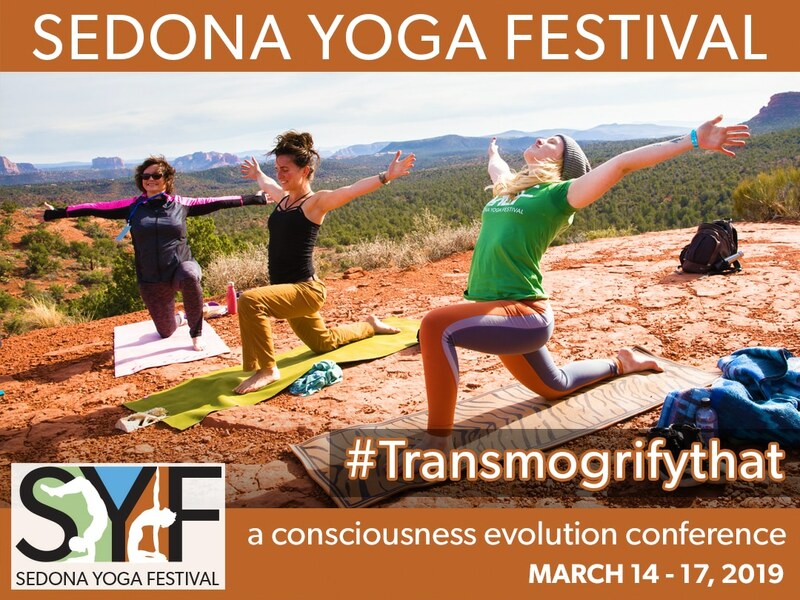 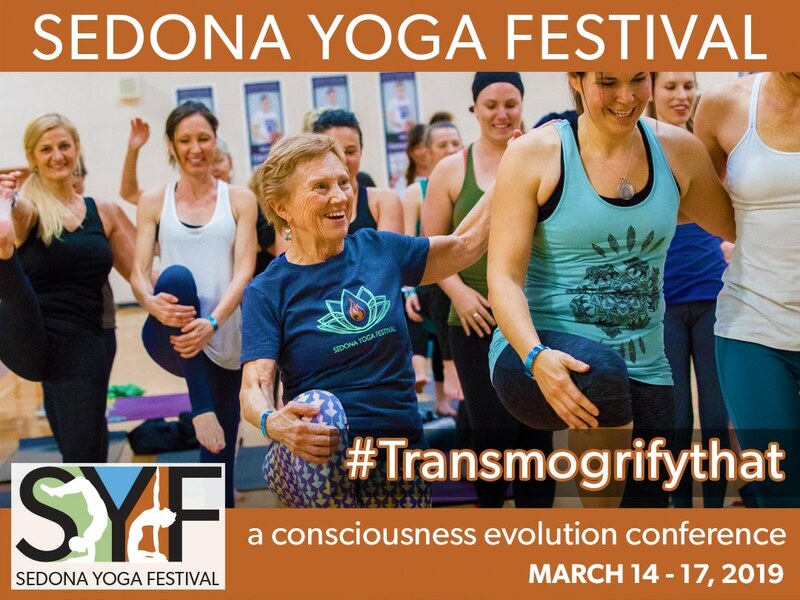 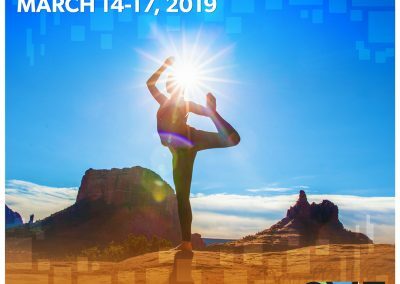 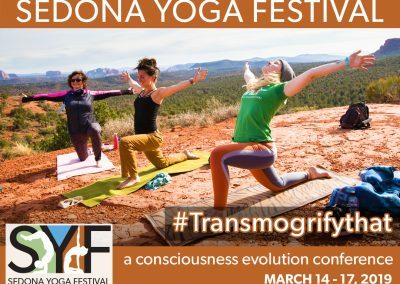 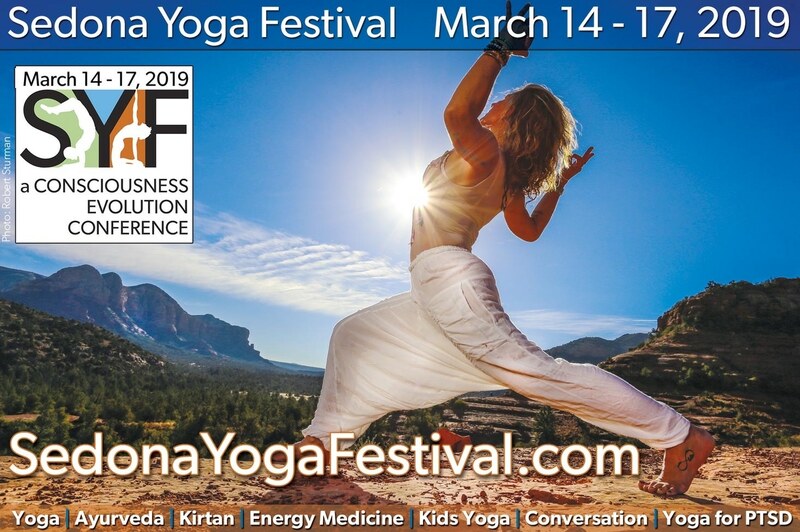 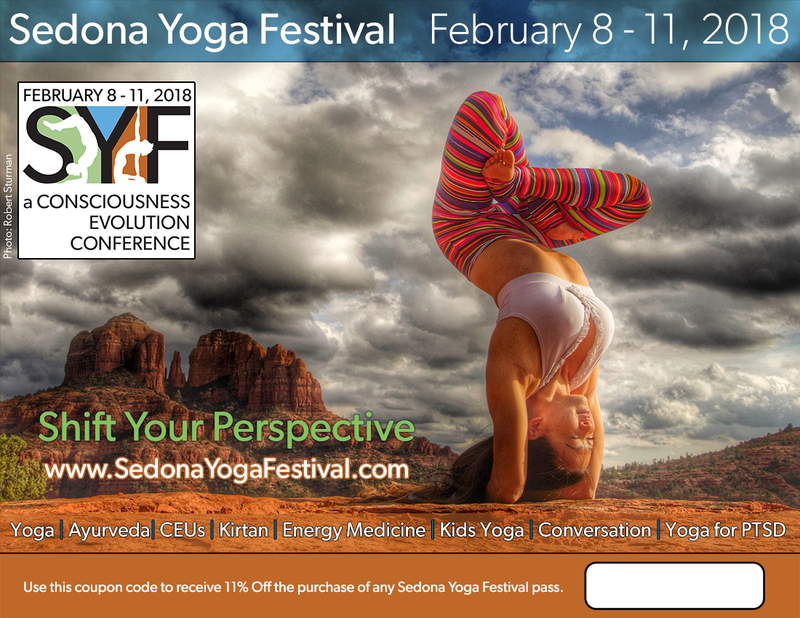 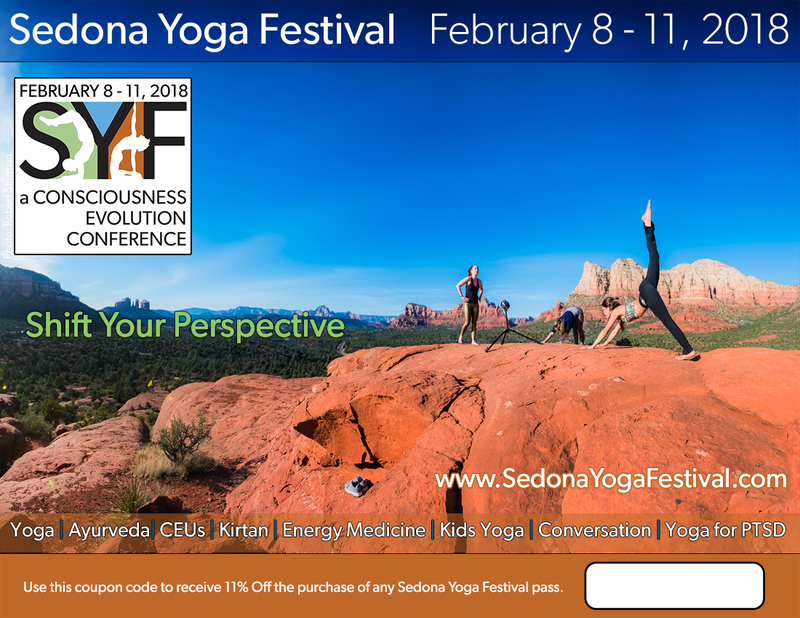 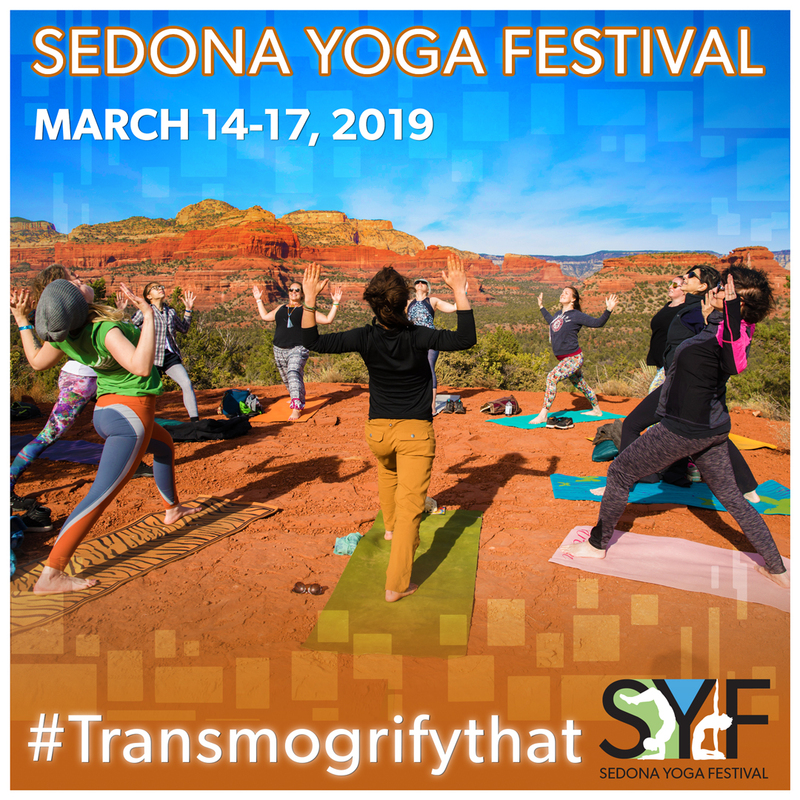 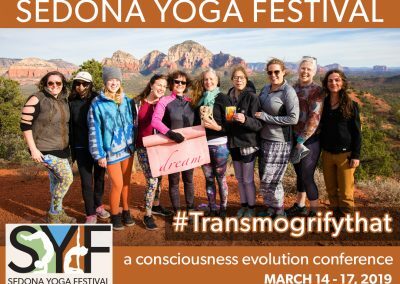 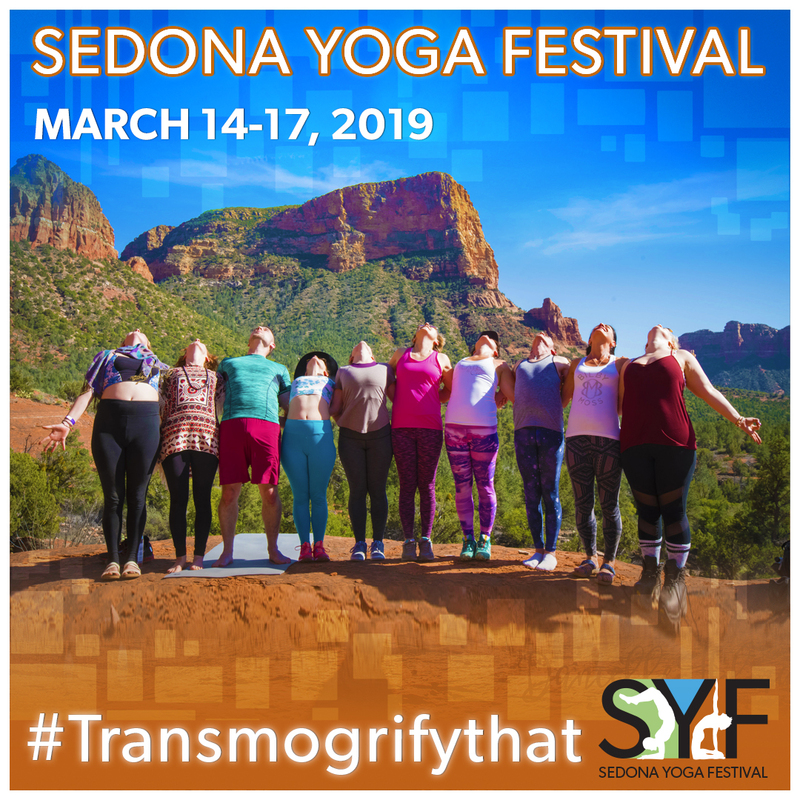 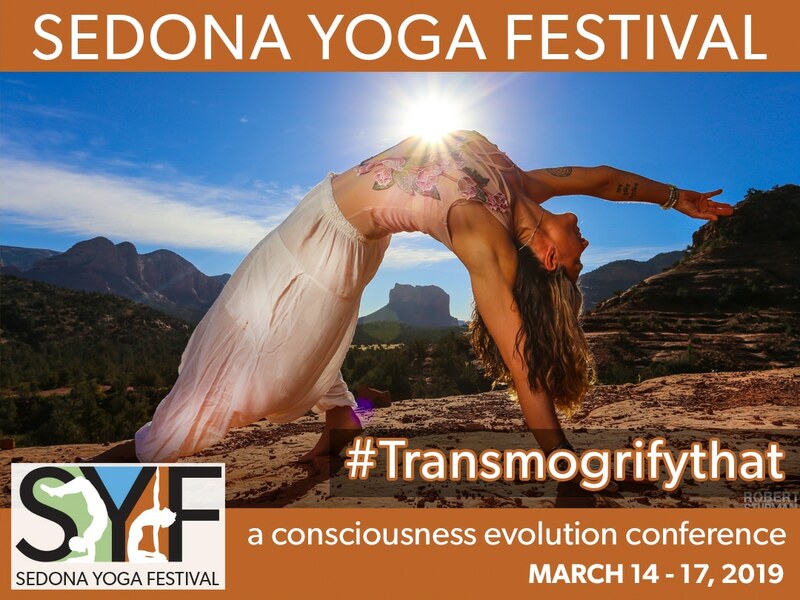 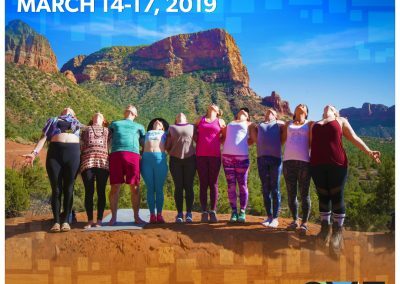 The Evolution Revolution: Sedona Yoga Festival Wrap Up! 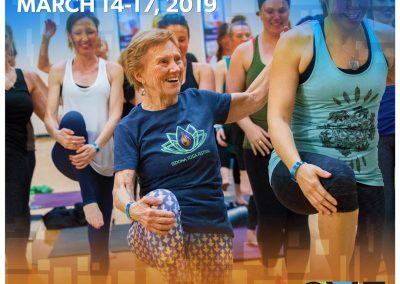 This Is What Yoga Looks Like 90 Years Later!